Whether you call these Swiss chard patties or Swiss chard cakes, these make amazing appetizers or sides. This recipe is so simple, easy and effortless which makes moist little cakes that can be addictive. So versatile they can be served with any meal from breakfast to dinner. 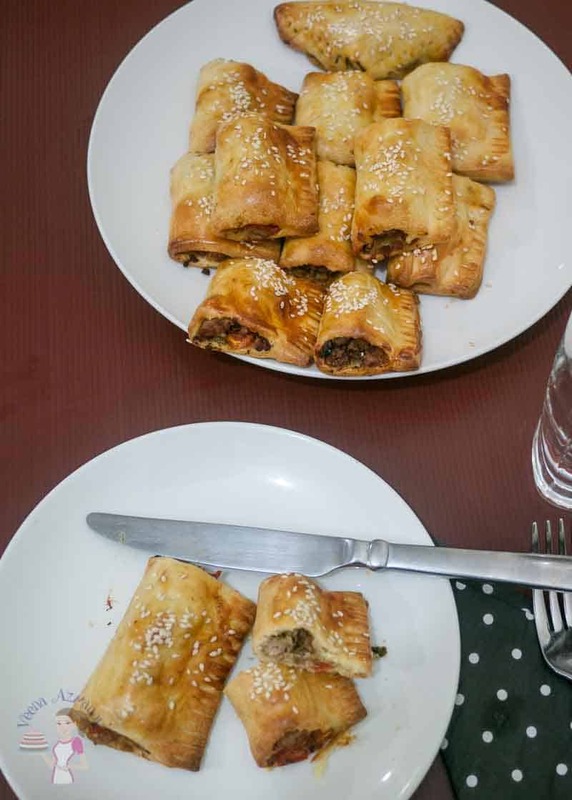 You can serve them on their own, as a snack or in sandwiches too. One of my challenges with the family is leaves! Getting my kids including my husband who is the bigger kid when it comes to eating leaves. They don’t want leaves in their plates. My husband gets cheeky and says – do I have a substitute for the leaves? Often I say – who doesn’t eat leaves does not get dessert but then again – you want the kids to eat their veggies and enjoy them – food should never be a punishment. So that’s where I have to think of how am I going to make these brats eat their greens. Don’t get me wrong – they do eat veggies well; including their broccoli and eggplant. We don’t want leaves. BUT – when mama adds them to their favorite patties – that’s ok!! Mama what inside these – the green stuff? Ah OK… bite… It’s a tasty mama! I think I like it! That’s good, sweetie – Enjoy!! Don’t you love that? Quiche is another one that works well when it comes to leaves. I make Healthy Crustless Swiss Chard Quiche in three easy Steps as well as Crustless Kale Artichoke Ricotta Quiche – They love it. Swiss Chard – I love Swiss Chard, but you can use spinach or kale in this recipe as well. 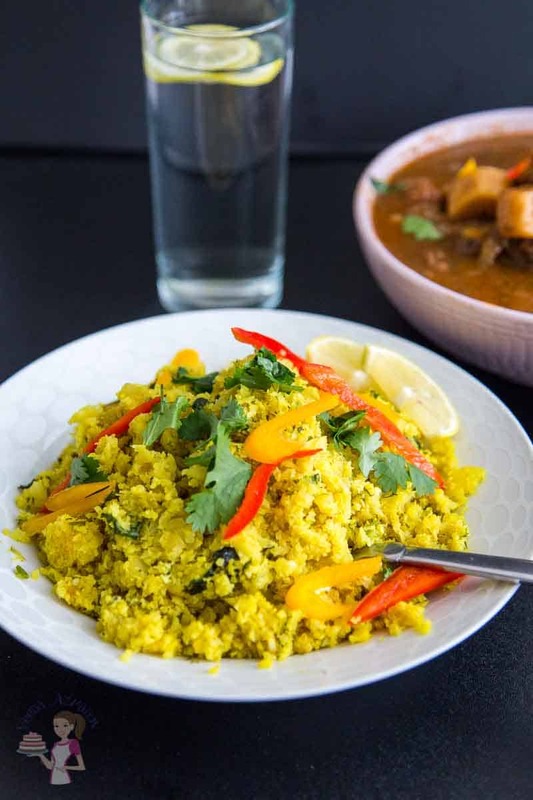 Parsnip – A great way to eat those veggies you see in the supermarket but to substitute, an equal amount of potato works a treat in this recipe too. 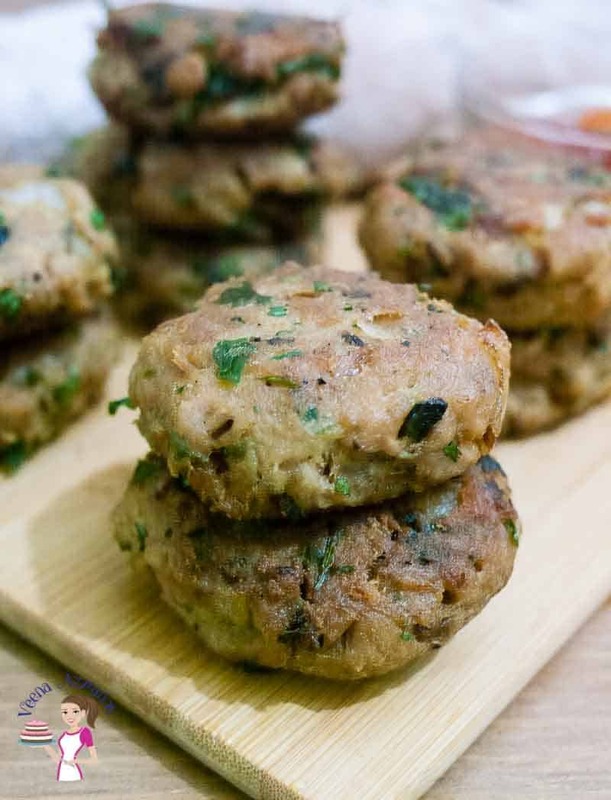 Parmesan – You can omit it, but it does add a sweet, nutty, salty taste to the patties. Cheddar – I love cheese in these patties – makes them sweet and creamy; but on a diet? Go ahead and omit it – you won’t miss it much. Eggs – We do need the eggs to blend the mixture, but if you prefer to make it eggless you can add 2 tbsp yogurt. 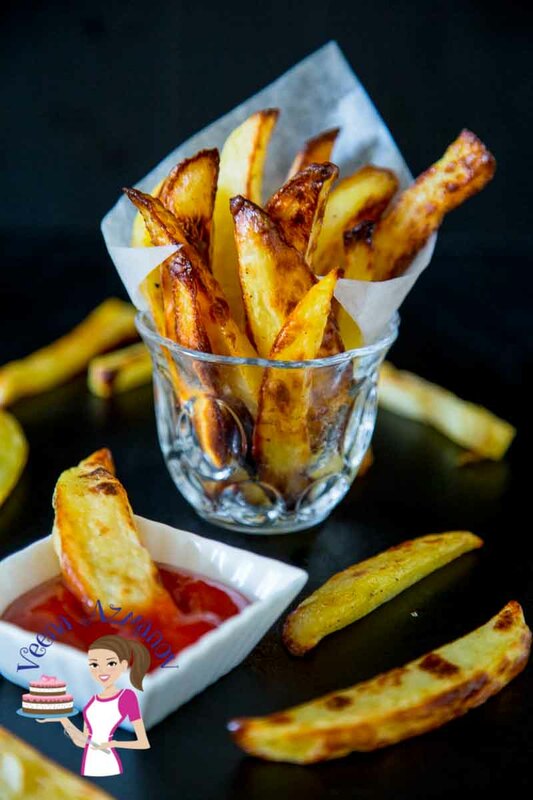 Onions – I love using fresh veggies when possible but if you prefer you can use 1 tbsp onion powder for a quick substitute. I love parsnip but I know like the celeriac it’s always been cast aside. These are healthy delicious vegetable people; use them! Honestly, you could use potatoes in this as a substitute but if you do find parsnip or celeriac – give it a try. I promise you will enjoy them. Parsnips do work just like potatoes and absorb any flavor you add to them, and they are very friendly veggies so they go well with Swiss chard, kale, spinach, and most leaves. I like to use a nonstick Fry Pan when I shallow fry patties so I use less oil. Use a large Bowlto mix all the leaves giving you enough space to combine things or else things keep falling out of the bowl when mixing. And a large Spoon is always an asset when mixing leaves. A flat Spatula to flip things in the fry pan helps keep the shape of the patties. I use the large side of the Grater when making these patties. Use a Chopping board andKitchen knife to chop the vegetables into small pieces. Starting with the Swiss chard and parsnip/potato – mix well. 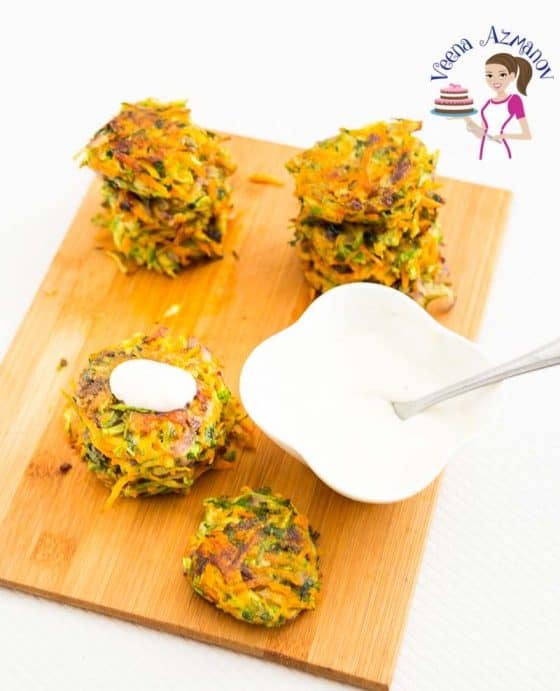 I can’t form patties with the mixture – what do I do? 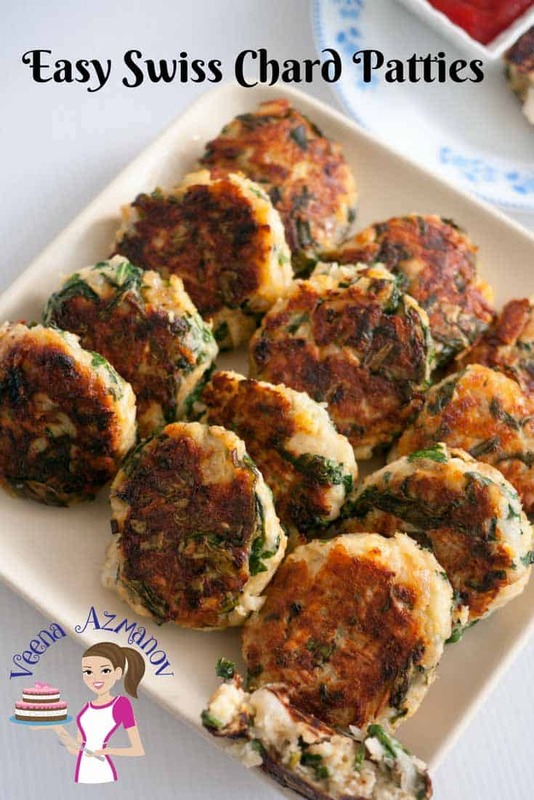 If you do not cut the swiss chard and parsnips finely it will be too bulky to shape them into patties. You can try roughly chopping thru them again. Alternatively, you can also give it a few pulses in the food processor. 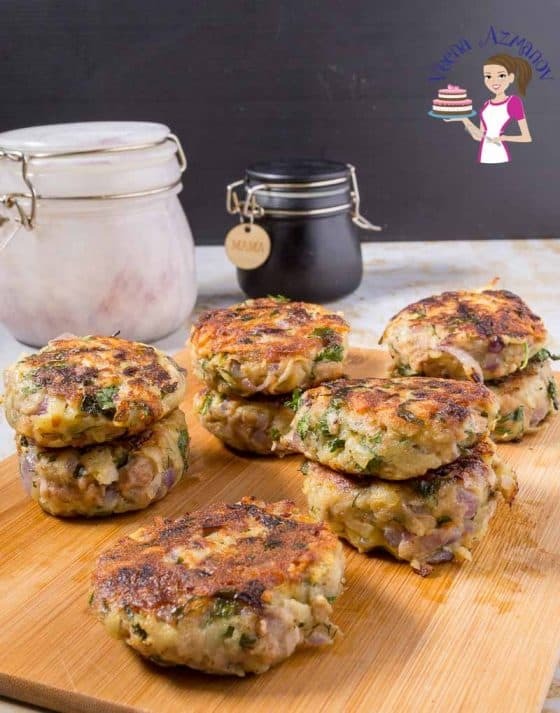 Can I use the swiss chard stems in the patties? 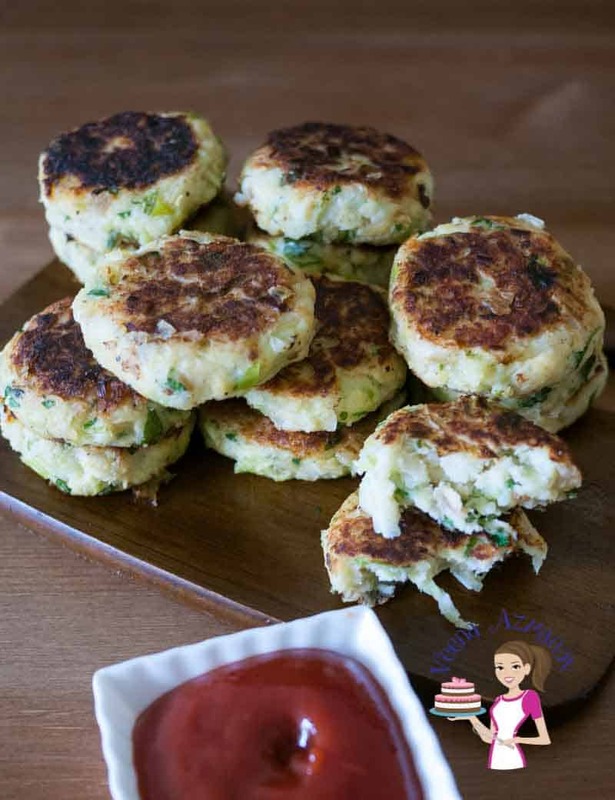 yes, you can use the stems just ensure they are chopped finely so they are not too bulky when forming into patties. 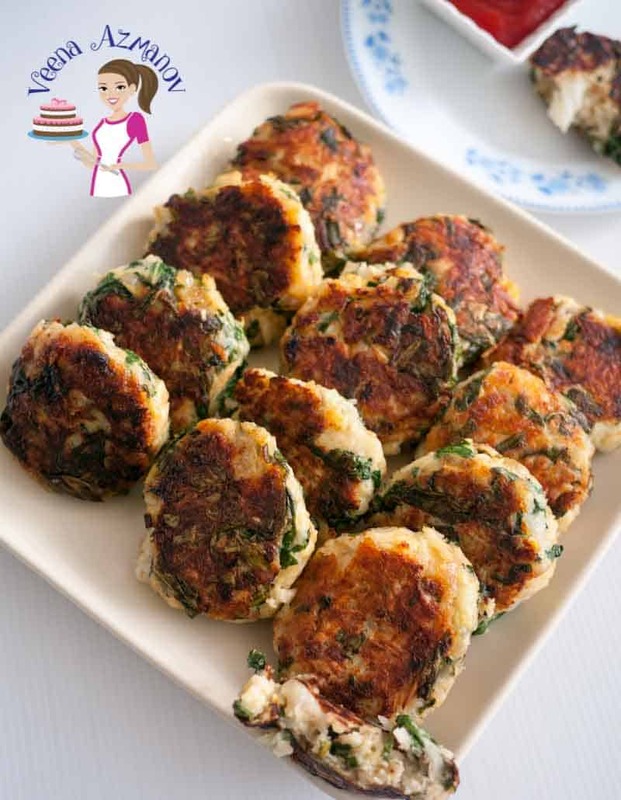 How can I make these into eggless Swiss chard cakes? You can substitute the eggs with 1 cup of mashed potatoes. The mashed potatoes do a great job of binding everything together and taste delicious too. 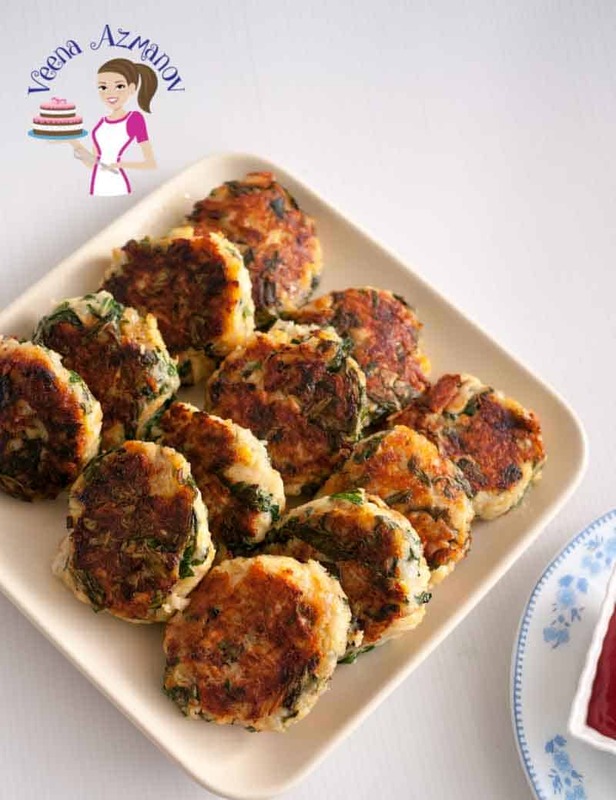 What can I serve with these Swiss chard cakes? Whether you call these Swiss chard patties or Swiss chard cakes these make amazing appetizers or sides. This recipe is so simple, easy and effortless makes moist little cakes that can be addictive. So versatile they can be served with any meal from breakfast to dinner. You can serve them on their own, as a snack or in sandwiches too. Starting with the Swiss chard and parsnip/potato - mix well. Can you make these ahead and refrigerate and then warm in the oven? I’m part of this year’s garden walk in our area and everything in my garden is edible. I want to serve food that highlights some of what I’m growing and would like to serve these to guests. 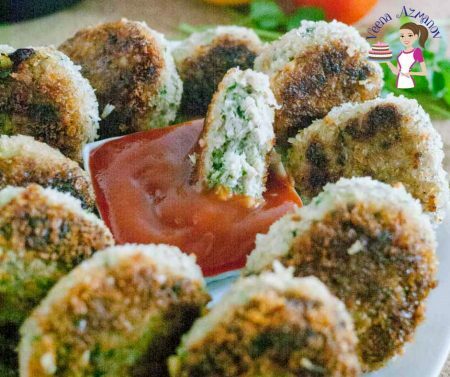 Hey Jody, Yes you can make these ahead of time and then warm them up in the oven. I do that when I make this for guests over as well. I usually don’t use the oven just make them hot on the stove top because the oven is usually occupied but I’m sure it’s just the same. I think it is a great idea to serve food made in your own garden. I wish I had such fresh produce. I’ve never used chard very much and not sure why but I bet it would be delicious in these cakes. Good way to get kids to eat more vegetables also. Thank you Linda.. I know what you mean. THere are some veggies that just don’t happen to make it home with me. I admit I don’t really use Swiss chard, I think I get so used to only using certain green leaves, that I tend to use them over and over again. 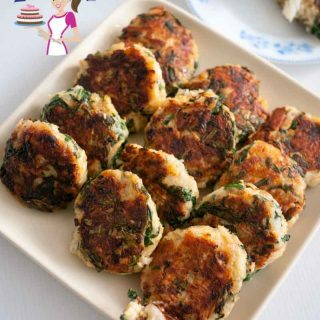 But I am all for patties, they are easy to make, and make a great bite whenever you need somethig quick and yummy. A total winner! That’s a cute story. We mothers certainly do have to be creative to get stubborn eaters to eat what we know is good for them. That includes husbands!! Your recipe sounds delicious. I would eat that for a snack — of course, I love chard. I’m anxious to try out your recipe. Thank you Marisa.. I love chard too! ha ha it is the same in all the houses, my elder one is ok with greens, my lil is always a NO No! But when i mash and include it in poori or patties or pancakes, i call them hulk pancake/poori, so he happily munches off! 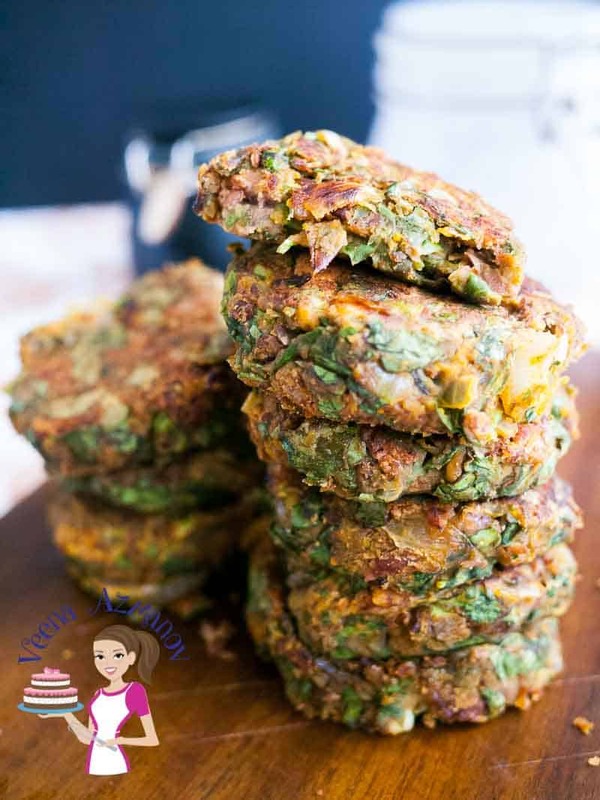 Love the ingredients in the patties, easy and delicious way to get some healthy meal on their plates!!! 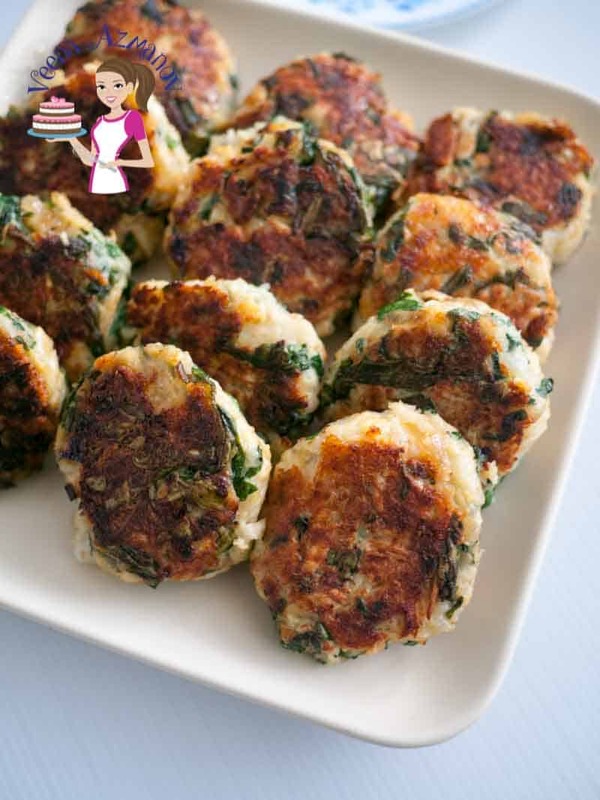 Love the idea of using swiss chard in patties. I’m always looking for ways to sneak these leafy veggies in even adults meal 😉 and these would be absolutely loved. Love the use of the Swiss chard this isa great idea for a weekly meal. Easy to make and I bet this are so flavorful. 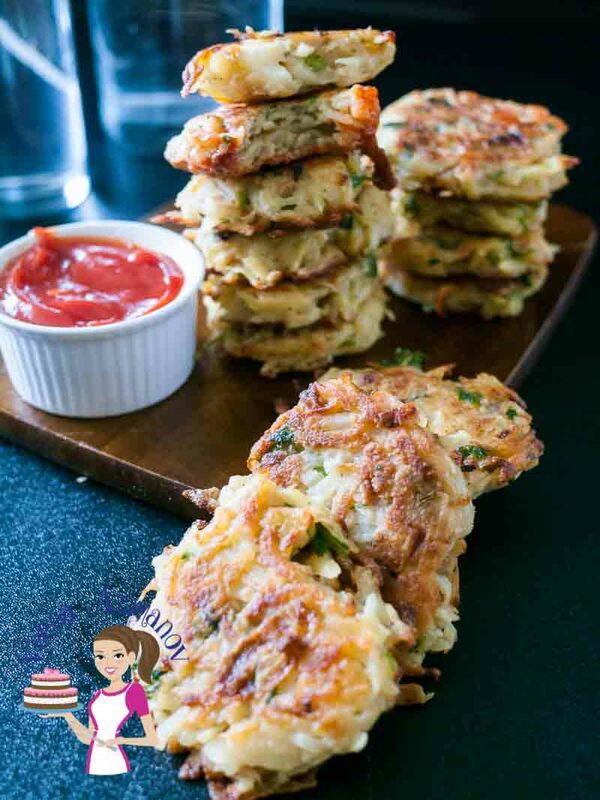 These remind me of Irish colcannon cakes! They do sound delicious! LOL @ having to be so sneaky to get the family to eat green things. and I’m really LOLing that you call it “leaves” I thought my kids were the only ones who did that?! 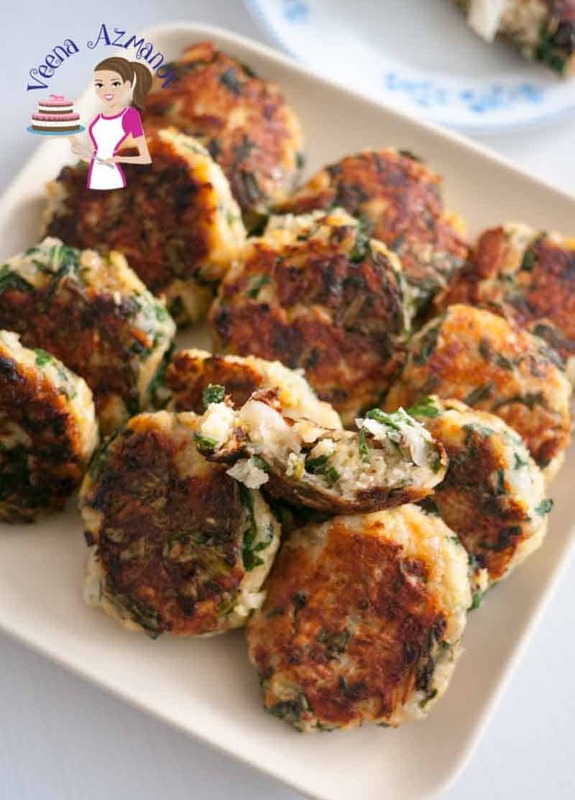 Oh these Swiss Chard Patties look absolutely divine! Can’t wait to give them a try! Thanks for the clear instructions! Thank you Hanady – Happy to hear you like the instructions. These sound so tasty and delicious! 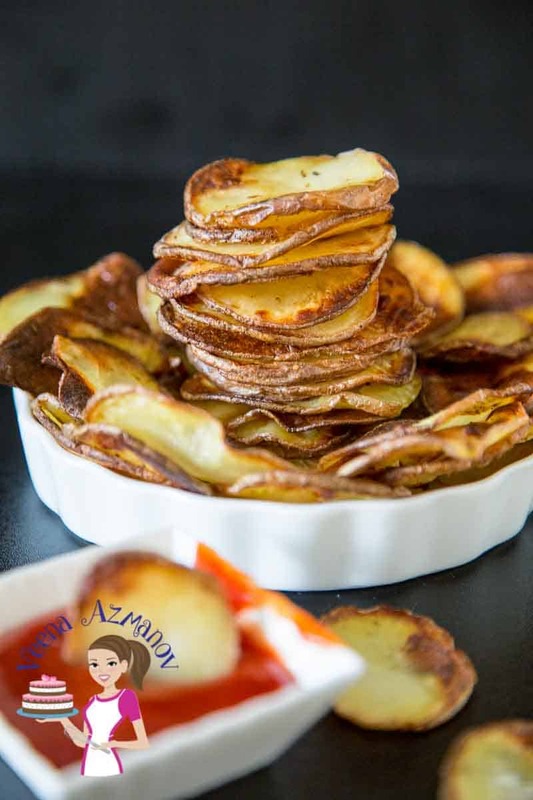 Such a great way to get in those veggies…I know I would love these! My littlest one is not a fan of veggies right now. I bet I could get him to eat these though! These look delicious. With a little spicy dipping sauce I would probably go through all in one sitting. These sound delicious. 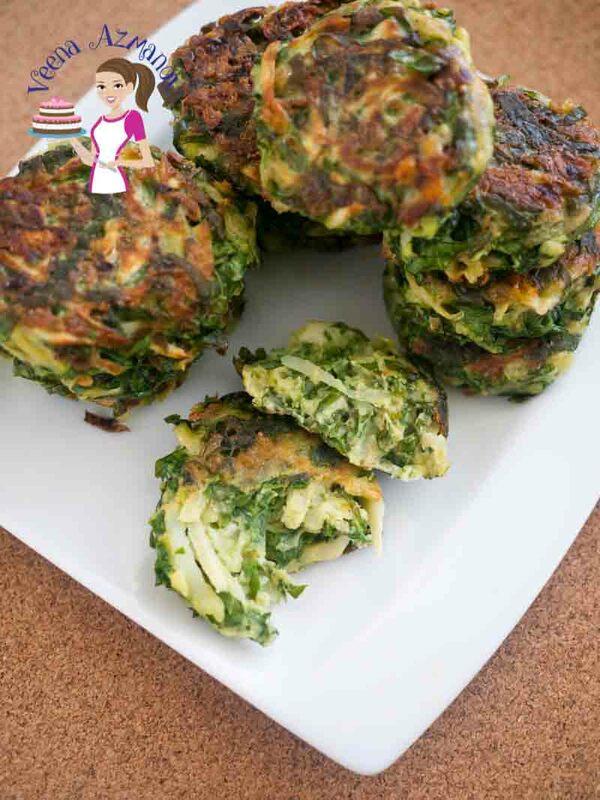 THEY Are packed with healthy veggies but they also sound like they are creamy and don’t feel like rabbit food. I love vegetables and prefer them to meat, but sometimes they’re just not filling. 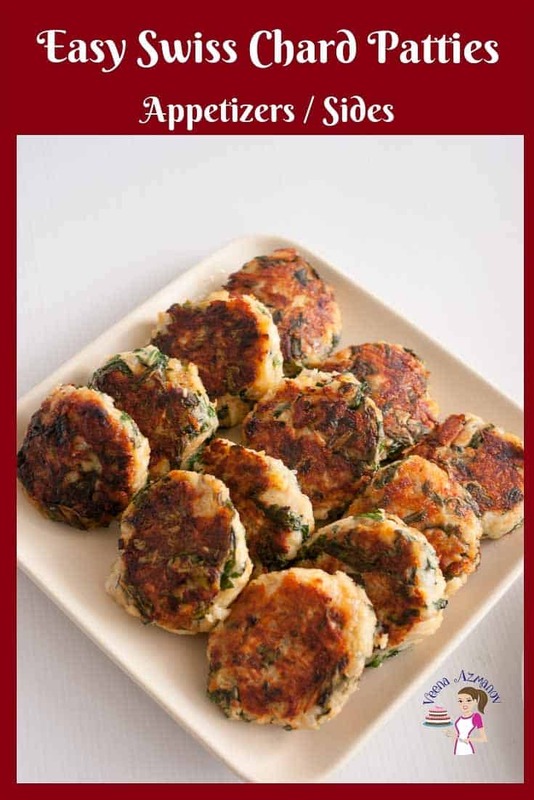 That would not be a problem with these Swiss chard patties. Thank you Pam. Yes, these are healthy and packed with vegges. The cheese does add a nice creaminess to them too.